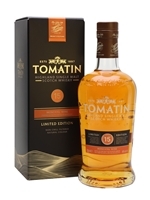 A rich and spicy dram from Tomatin, marrying together the distillery's fruity spirit with sweet Moscatel wine barriques. The whisky was distilled in 2003 and matured for about a decade before being reracked into Moscatel casks for a five-year long secondary maturation. 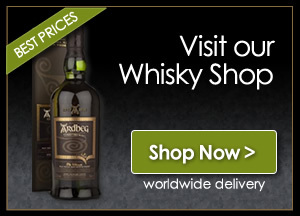 The result is a well-balanced dram, with citrus and toasted spice layered against soft fruit and creamy notes.